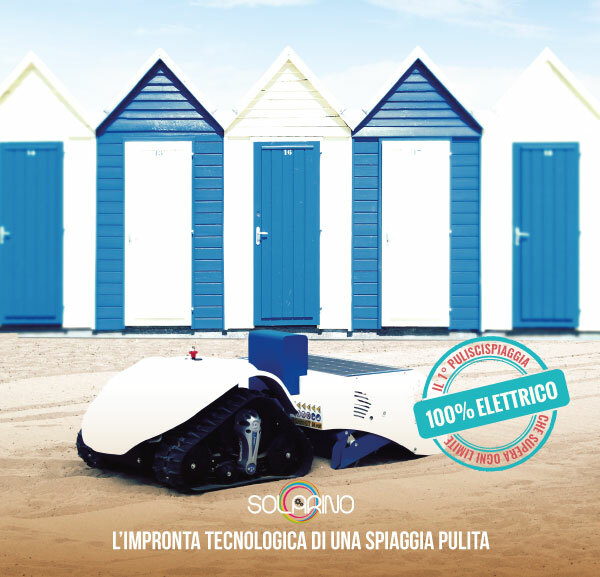 Apulian innovators go to Finland! 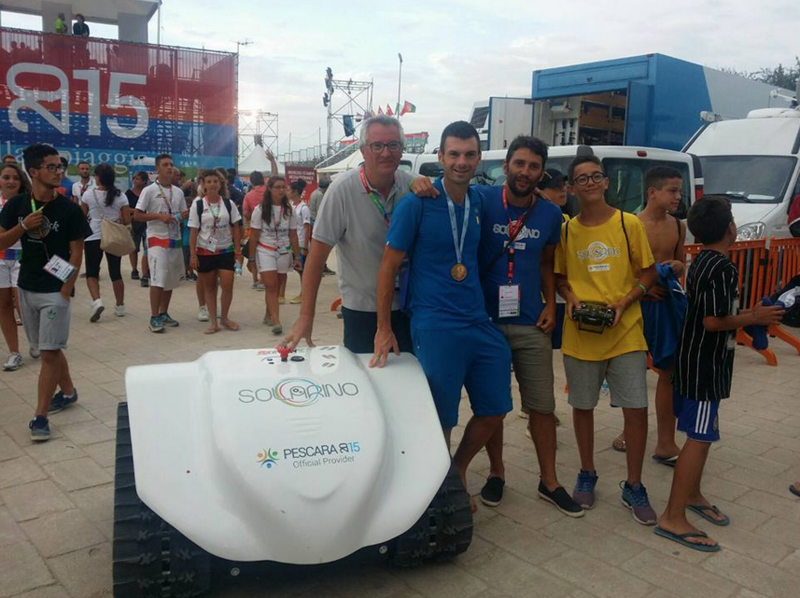 Dronyx has been chosen to represent apulian innovative Companies at the biggest european event about the technologies of the Future. 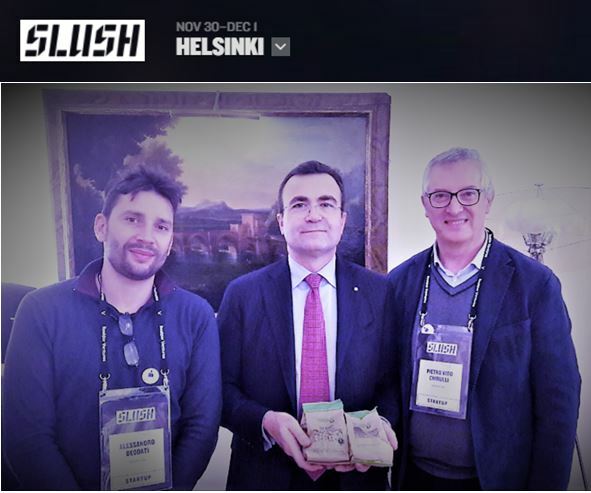 Slush offers a unique opportunity to reach the global audience and engage with the tech community. We are proud to be there!